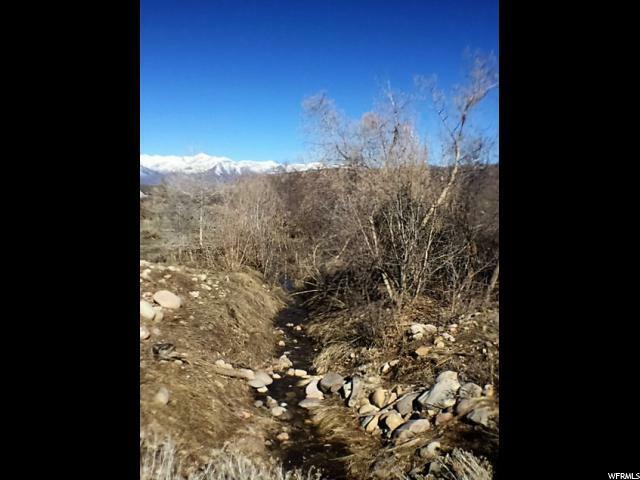 GREAT CORNER LOT IN LAKE CREEK EAST OF HEBER. 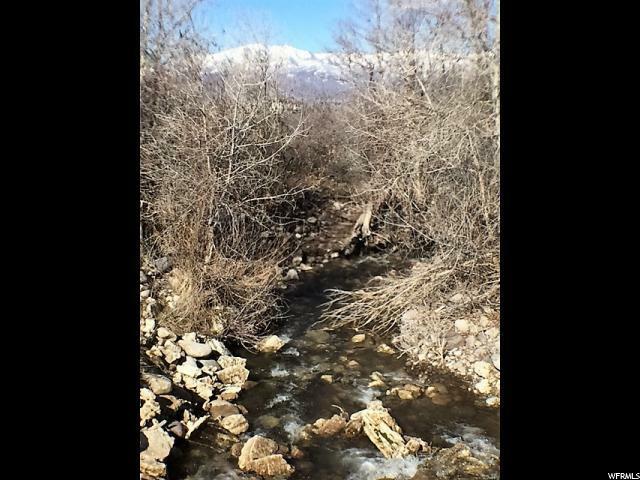 VIEWS OF THE WASATCH BACK WITH EASY ACCESS TO UINTA MOUNTAINS SUMMER AND WINTER RECREATION. 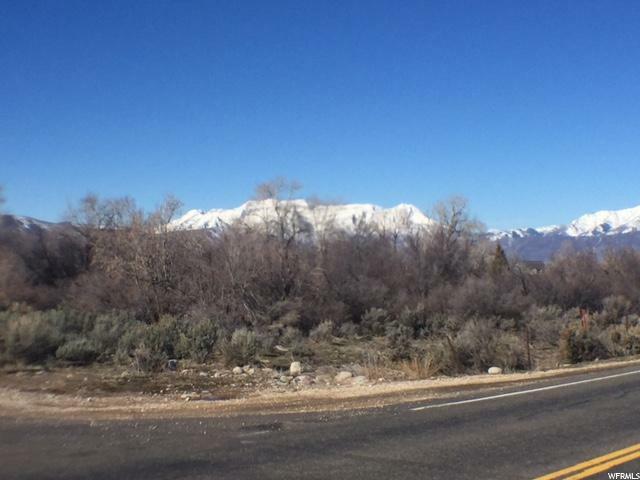 Minutes from downtown Heber City, 15 minutes to Deer Valley Gondola, Wasatch State Park, Soldier Hollow, Crater Springs, Jordanelle Reservoir, Deer Creek Reservoir, 20 min. 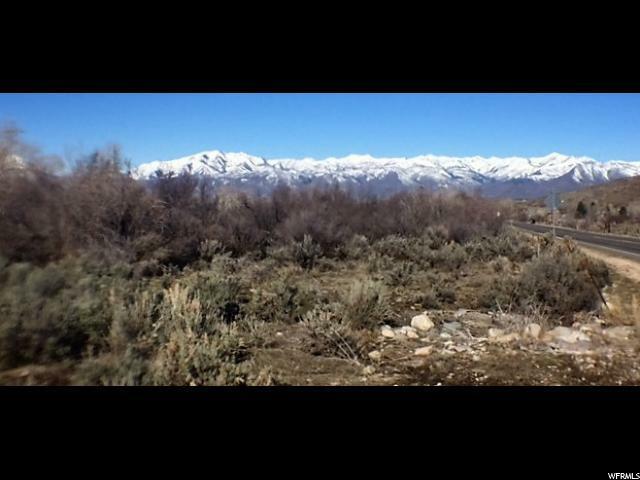 to Park City, 30 minutes to Utah County, 45 minutes to Salt Lake.